Crossroads Trailer Sales is proud to welcome Fastway Trailer Products into our parts and service department. Fastway makes a wide range of high-quality towing products that will make your life easier! So if you are looking for Fastway Trailer Products in New Jersey, come on by and stop into our service department to check out our inventory today! What Is Fastway Trailer Products? Fastway Trailer Products is a company dedicated to providing the best aftermarket trailer accessories on the market. They are customer focused and family driven. The Fastway line of products have been featured in Popular Mechanics, and have won multiple national awards! Built to last with a combination of strength and innovative engineering, Fastway offers a faster and easier to get the job done no matter what! What Fastway Trailer Products Does Crossroads Carry? Fastway Trailer Products makes a large number of high quality towing products. These products make trailer ownership easier and make using your trailer faster and simpler than ever! Here at Crossroads, we carry a number of Fastway products to meet all of your towing needs. This Jack Foot is completely automatic and will save you 50 cranks up and down! It extends your trailer jack with two times the contact surface area than traditional jacks. 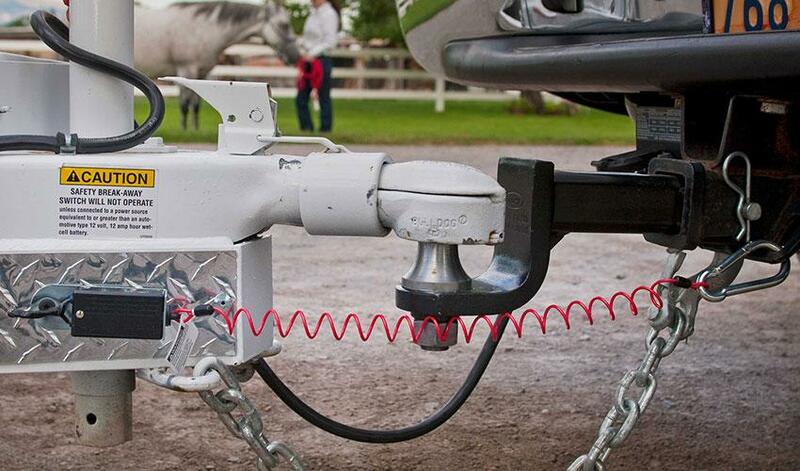 Add stability to your trailer with no springs, cables, pins or clips. Avoid damage and fraying to your cables and opt for the Fastway Zip. This cable eliminates fraying, protects you and your trailer from unforeseen accidents, and gives you peace of mind in knowing that you have a safe and reliable connection from your tow vehicle to your trailer. 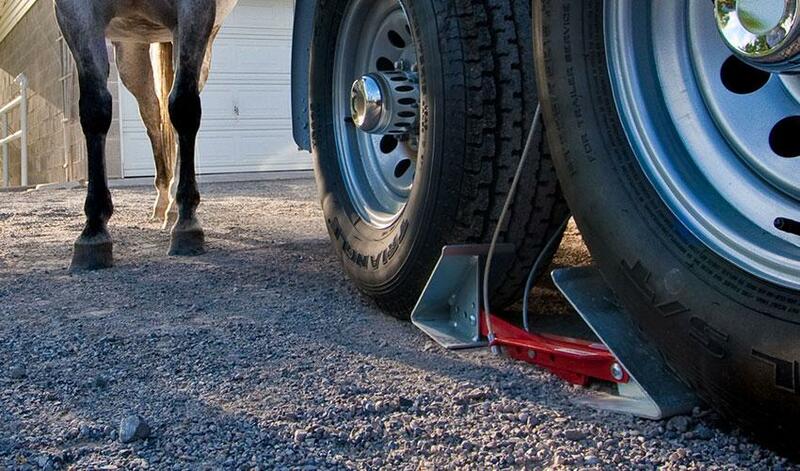 This stabilizing wheel chock is the perfect way to keep your trailer stable and secure. Lock both wheels in place so you can freely move around your trailer knowing full well that it is not going to go anywhere! Don’t worry about your trailer moving every again! So if you are looking for Fastway Towing Products, head on in and talk to one of our parts and service experts today to learn more! We are Proud to Serve the New Jersey, New York, Pennsylvania, Connecticut, Delaware & Maryland areas since 1988, and look forward to serving you for all of your Trailer and RV needs. 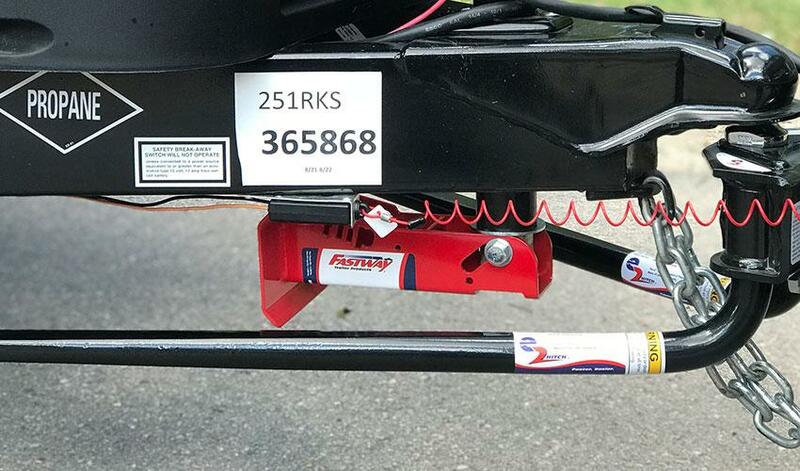 This entry was posted in Featured Brand and tagged Fastway Towing, Fastway Towing New Jersey, Fastway Trailer Products, FASTWAY® FLIP™ AUTOMATIC JACK FOOT, Fastway® ONEstep™ Wheel Chock, Fastway® Zip™ Breakaway Cable by admin. Bookmark the permalink.